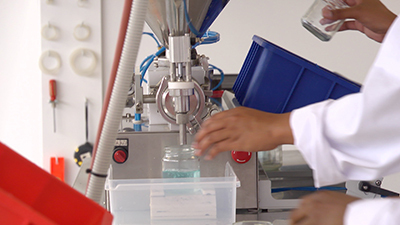 We’re focused on helping our clients improve the productivity and profitability of their business. To do this, we deliver genuine top-quality candidates with the right skills and aptitude to accurately suit your business and the requirements of your roles. We are specialists in providing quality temporary, permanent and contract staff, but we’re not just here to fill jobs – we take a genuine interest in your business operations, your services or products, the culture of your company and the challenges your company is currently facing so we can best assist you with forecasting and recruitment demands – just think of us as an extension of your business. We understand the importance of having a reliable and flexible workforce that can change along with your business needs. That’s why we’ve created staffing solutions that go beyond the norm, from short-term assignments to complete recruitment projects, including outsourcing and managing casual pools. We have a proven track record supplying staff for new Greenfield sites, company transitions and high volume recruitment projects for clients ranging in size from multi nationals to local organisations. We can provide a total outsourcing service for specific projects. 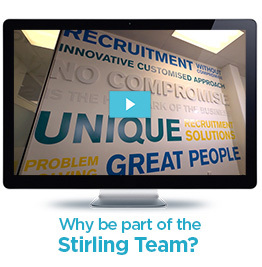 So whether you require support and quality resources for 100+ staff projects or extra assistance for one day, the team at Stirling can meet your needs. With Stirling Recruitment you’ll benefit from recruitment methodology that suits your specific requirements at a highly-competitive price. We’re proud of the strong working relationships we build with our clients and we look forward to discussing how we can help your business become more profitable without compromising on productivity. 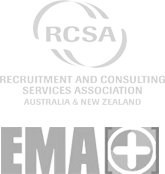 Contact us to find out more about our recruitment services.